YOUR LIFE IS ONE BIG FAT LIE! Again, some of the stories are about me but several are stories I have been told by friends. I hope people enjoy it as much as I enjoyed writing it. However, thats the last of The My Haunted Life series – at least for now. 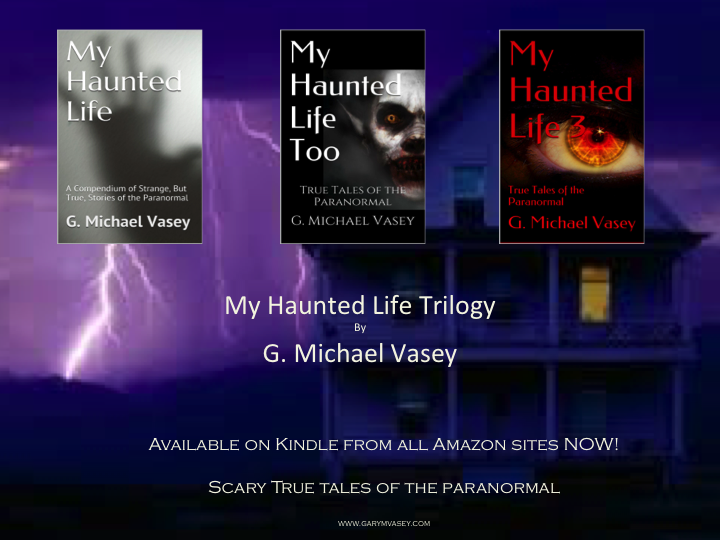 They have proven to be popular and both My Haunted Life and My Haunted Life Too are on several Amazon best seller lists still (The latter in the top 10 in the UK!). I do hope this continues and that the third installment does even better. I also see my other books selling more strongly so hopefully, I have begun to build an audience. There is much, much more in the works…. and I feel good about the future for my writing. Thanks to everyone who may have bought one and please do remember – reviews – good or bad – are important and don’t take so long to write. So the 5-day give away has now ended and I am delighted to say that 226 people downloaded the book which, for me, is a new record for a give away on Kindle. I would like to thank them for trying my work and to ask if they would kindly consider writing a review? 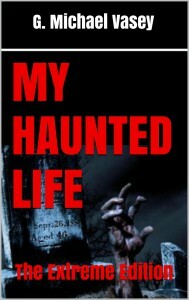 I am hopeful that many of these people will now purchase My Haunted Life or My Haunted Life 3 as well. 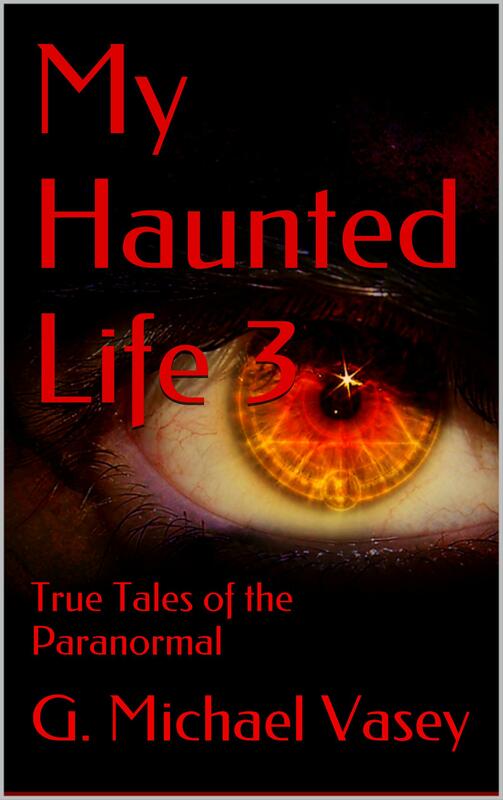 Right now, I am still hard at work on My Haunted Life 3 stories. I already have some really great stories written based on a meeting with my brother’s brother-in-law at a christmas party. He was a font of great paranormal and strange stories, many of which I have included in the book but also, some of them triggered memories of other similar stories as well. Later, my intention is to bundle all three together as a new paperback of short stories. Meanwhile, all three books can be purchased on Kindle at any Amazon site.